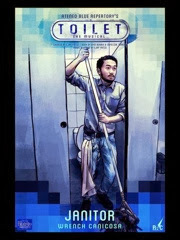 Back from the World Championship of the Performing Arts with three silver medals and one gold, up-and-coming musical director and blueREP alumnus Ejay Yatco returns with Toilet: The Musical- an original production that is set to be the most talked-about show of the year. 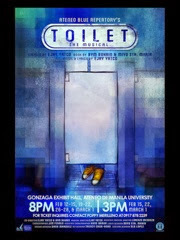 Toilet: The Musical will run Feb 12-14 8PM; Feb 15 3PM & 8PM; Feb 19-21 8PM; Feb 22 3PM & 8PM; Feb 26-28 8PM; March 1 3PM & 8PM at Gonzaga Exhibit Hall in Ateneo de Manila University. 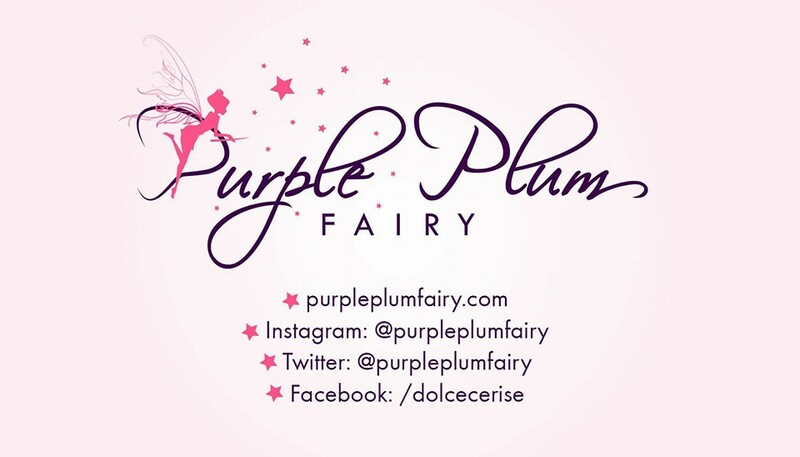 For ticket inquiries and reservations, contact Poppy Merilleno (0917-878-2239). Visit our Facebook page Ateneo Blue Repertory and follow our official Twitter account, @_blueREPERTORY for more information.